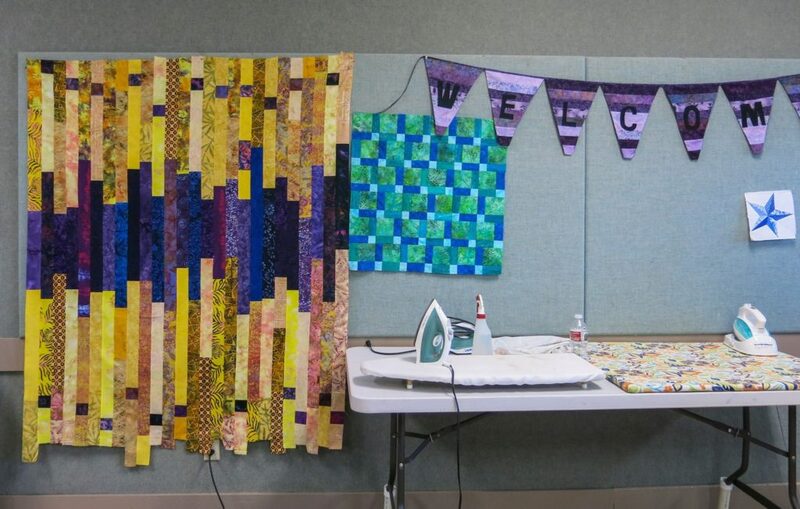 The Seamsters are a diverse creative group, founded in 2001; while most members sew, many are also weavers, potters, painters, paper artists, jewelry makers, knitters and crocheters. 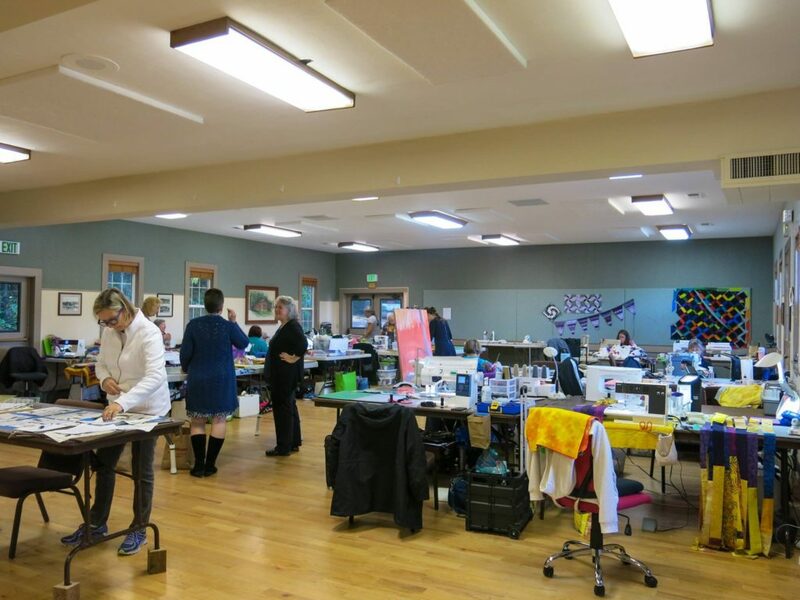 At their monthly meetings they have spirited interactions and share their current projects. 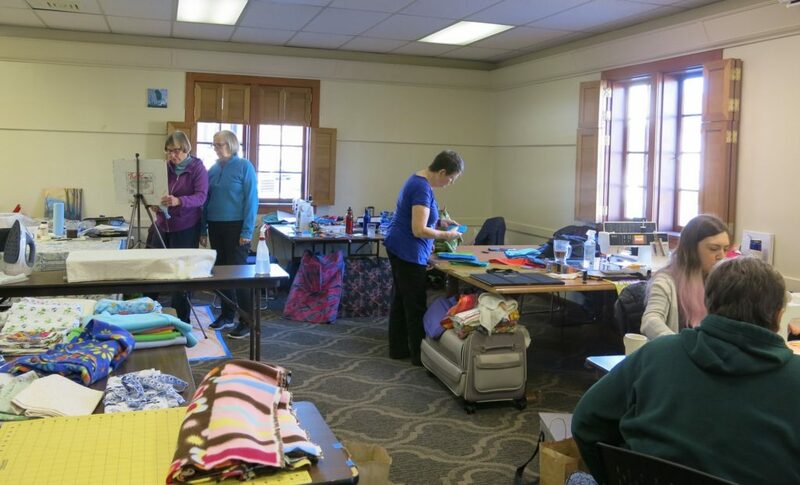 In addition, the group takes 2 annual retreats, quarterly field trips, and hosts quarterly workdays, at which members work on their own projects and contribute efforts toward constructing quilts given to Evergreen Hospice, the Highline Hospital nursery, and other charitable endeavors. 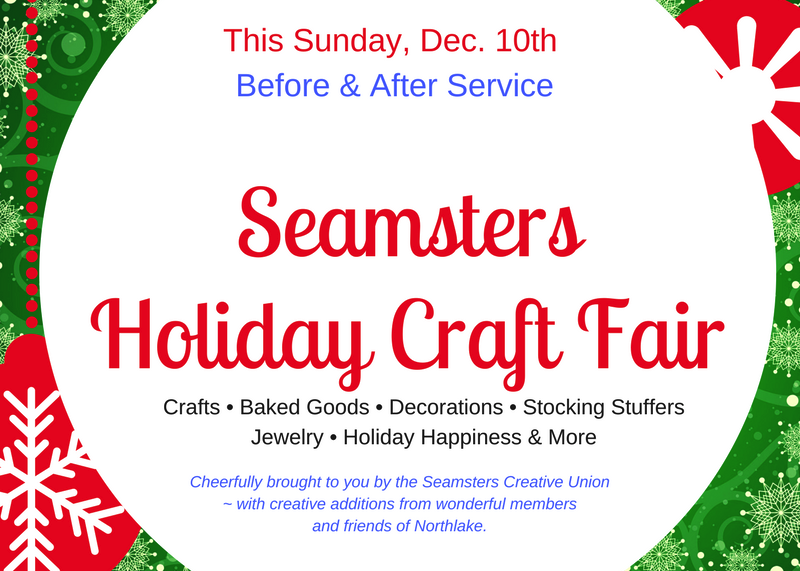 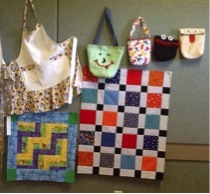 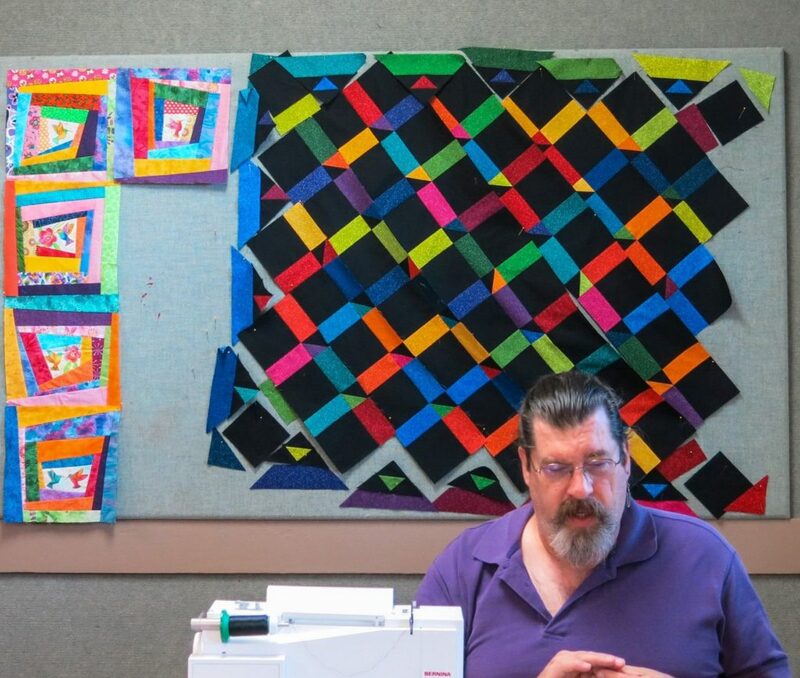 The Seamsters have sponsored quilt raffles, quilt shows, and Holiday Craft Fairs. 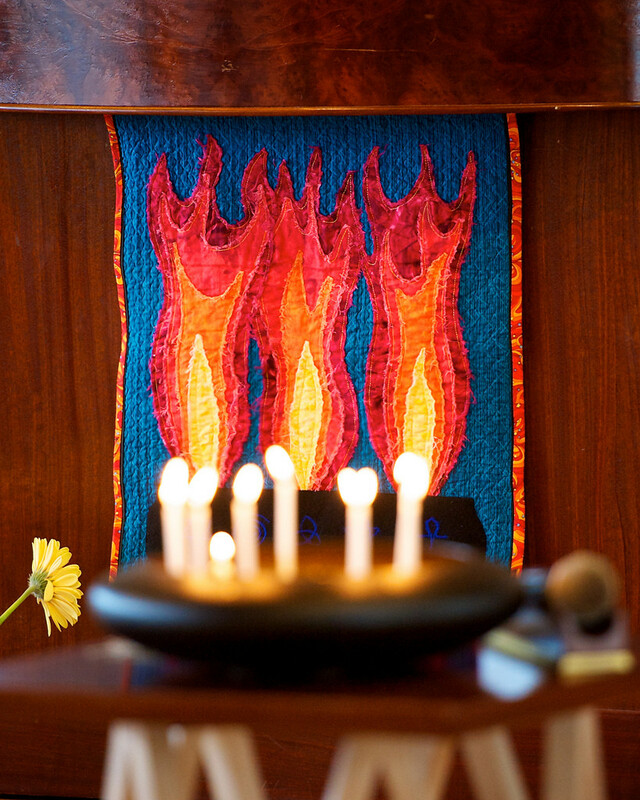 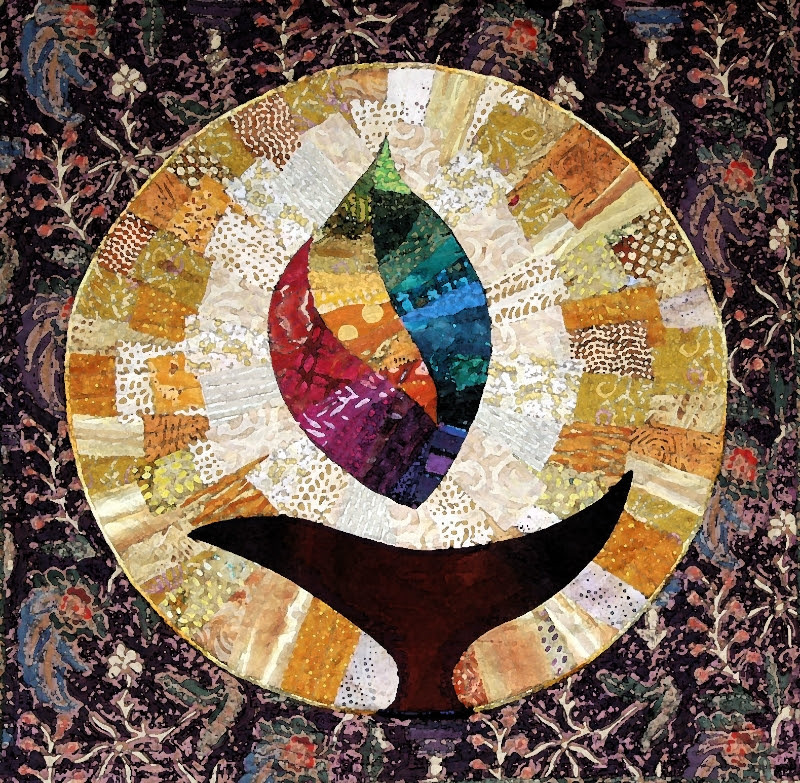 They have sold notecards featuring photos their quilts, the proceeds of which have funded the purchase of a variety of items for Northlake – our Pulpit, choir stoles, sanctuary lighting, hearing impaired listening devices, and more! 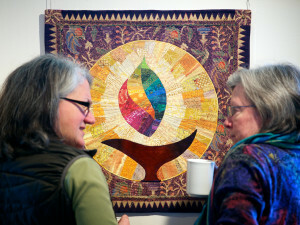 Mission Statement: To create, promote and support art and beauty within the Northlake community. 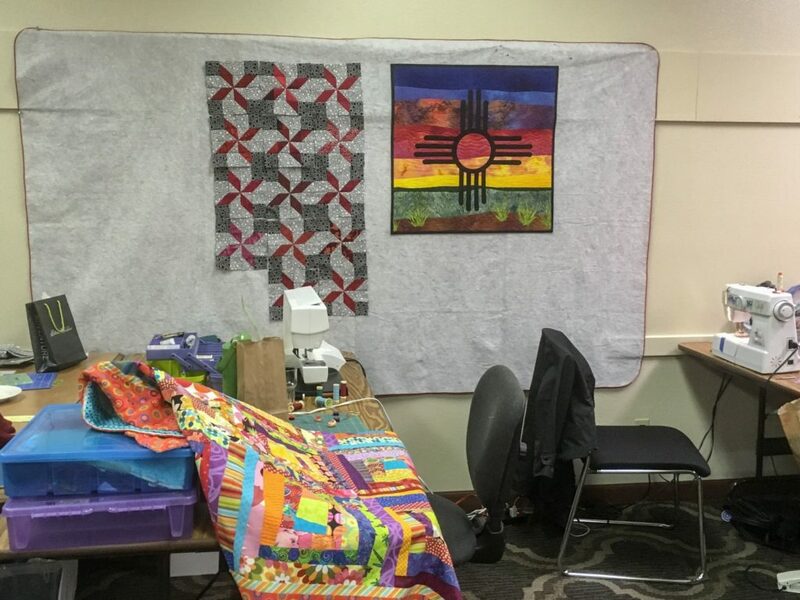 Meeting Time/Location: Second Monday of each month at 7:00 p.m. in Adams Hall.